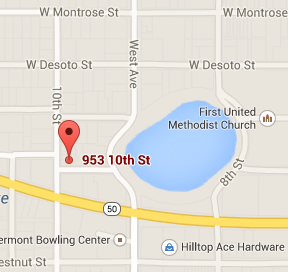 Crystal Cashwell, owner of Cashwell Accounting, has been a resident of Clermont since 1994. She graduated from South Lake High School in Groveland with high honors and went on to receive her Bachelor’s degree from the University of Central Florida in Business Administration. Crystal grew up in South Lake County, working at her parents business doing the bookkeeping as well as working the store front. She has the hands on experience to assist wherever you need her! After graduating from college, Crystal worked full time preparing small business bookkeeping, personal and corporate tax returns, sales tax returns, etc… locally for the last 5 years before she decided to open her own office. 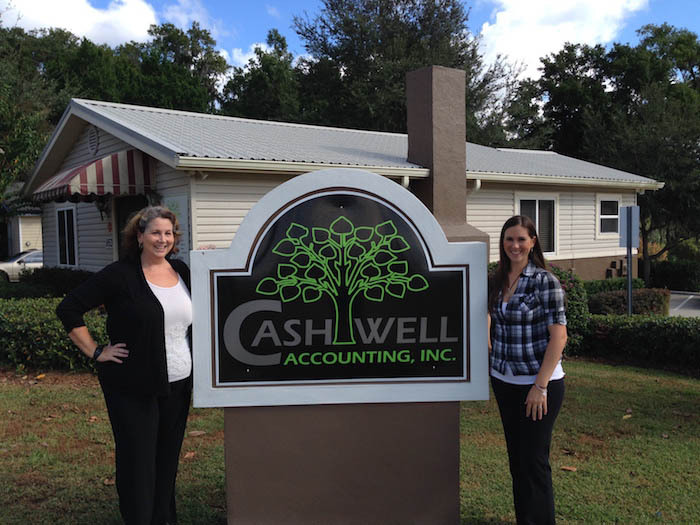 With 15 years of experience, Cashwell Accounting is looking forward to helping with you with all your small business bookkeeping needs! So you can concentrate on running your business, while she takes care of all the paperwork necessary to stay compliant with all state and federal requirements expected from a small business today!